georgesmerillon.com | September 2001. Peshawar. 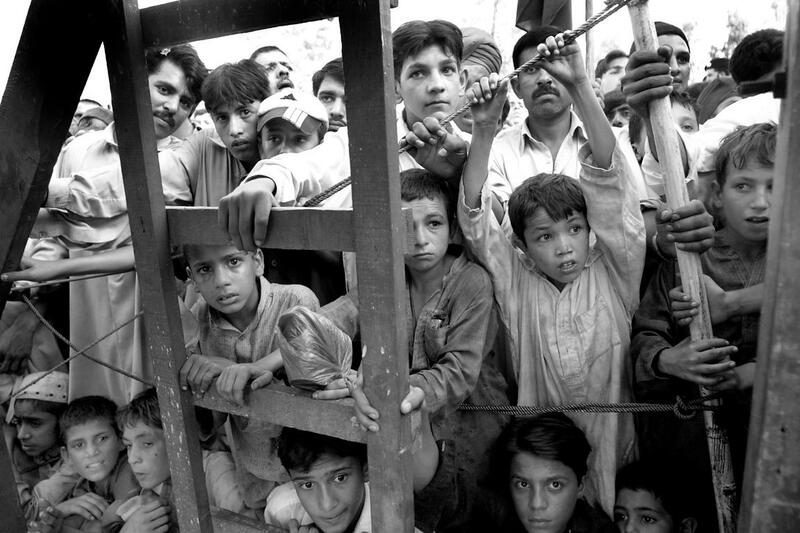 Children watch a pro-Taliban rally of the fundamentalist movement "Jamiat Islami Taloba" 2001. Peshawar. 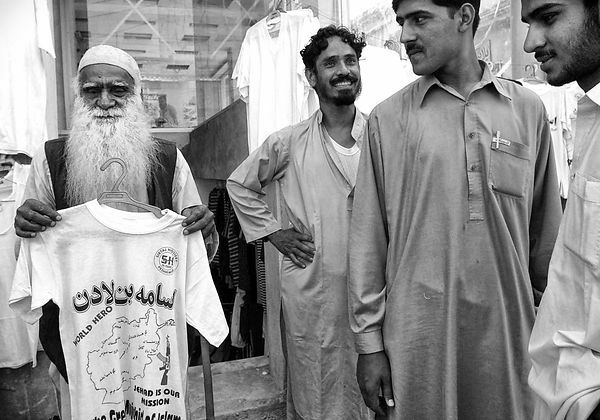 Portrait of activists of the pro-Taliban movement "Jamiat Islami Taloba"
September 2001. Peshawar. Children watch a pro-Taliban rally of the fundamentalist movement "Jamiat Islami Taloba" 2001. Peshawar. Portrait of activists of the pro-Taliban movement "Jamiat Islami Taloba"